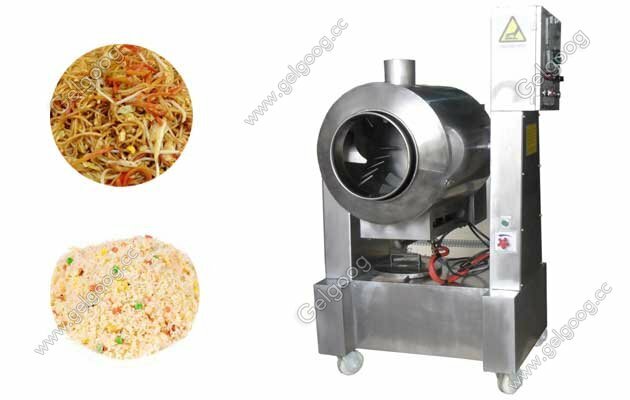 Frying Machine is Multifunctional ,used for frying rice, noodle, dried meat floss, melon seeds, peanut, sesame and otehrs. 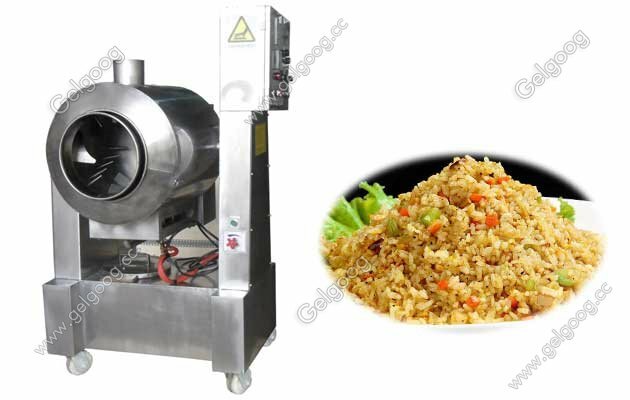 Multifunctional Frying Machine For Rice and Noodle Frying Machine is Multifunctional ,used for frying rice, noodle, dried meat floss, melon seeds, peanut, sesame, oats. 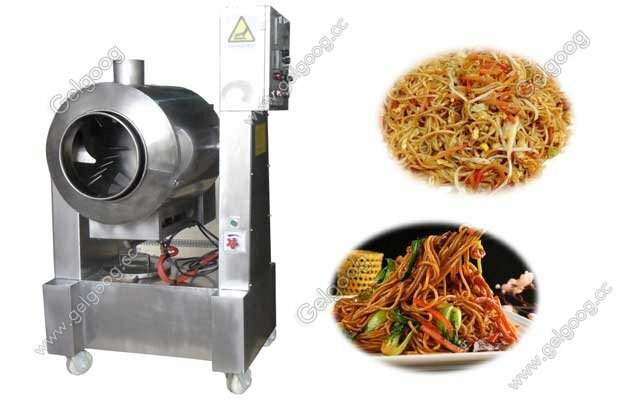 Cook pork ribs, pig’s feet, duck, ox bone and so on.